PeacockLife - If Orange Lane Is The Shape Of Her Imagination, Peacock Life Is The Playground For It. Peacock Life Online Store On SALE. Only few days left. If Orange Lane is the shape of her imagination, Peacock Life is the playground for it. 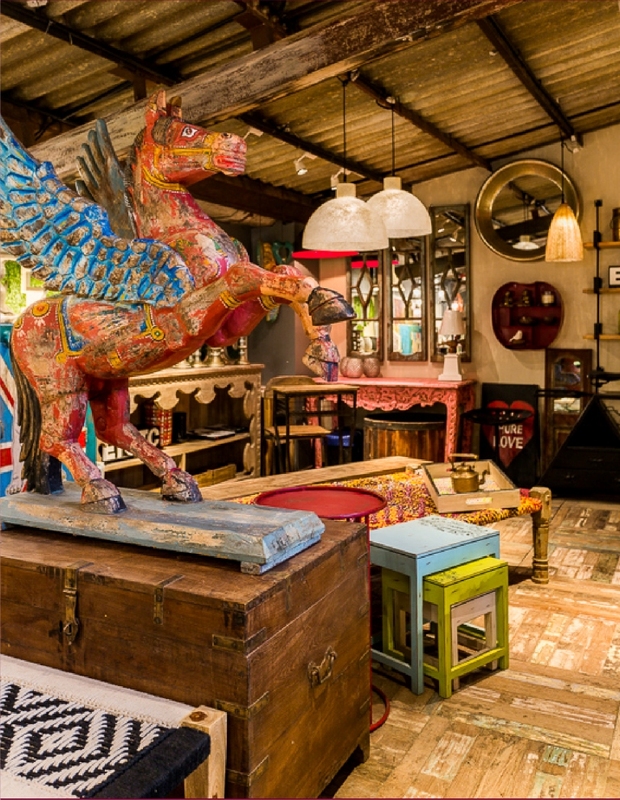 One glimpse of the distinctive, quirky and elaborate range of products at Peacock Life and you will agree. Erected on Shabnam's unwavering belief that ‘design is for everyone and not just the elite’, Peacock Life by Shabnam Gupta celebrates the inclusive nature of design through beautiful decor pieces. 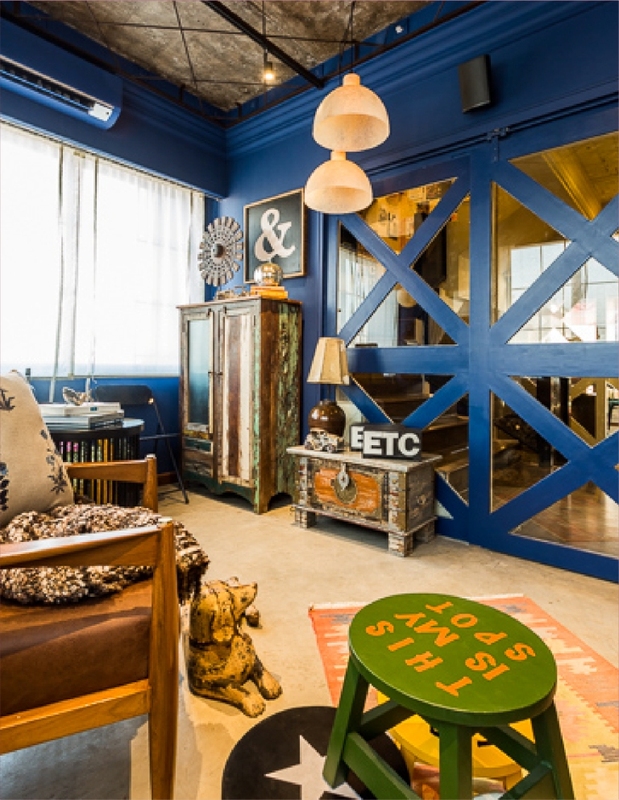 Peacock Life brings eclectic design to life through its core areas of specialisation:. 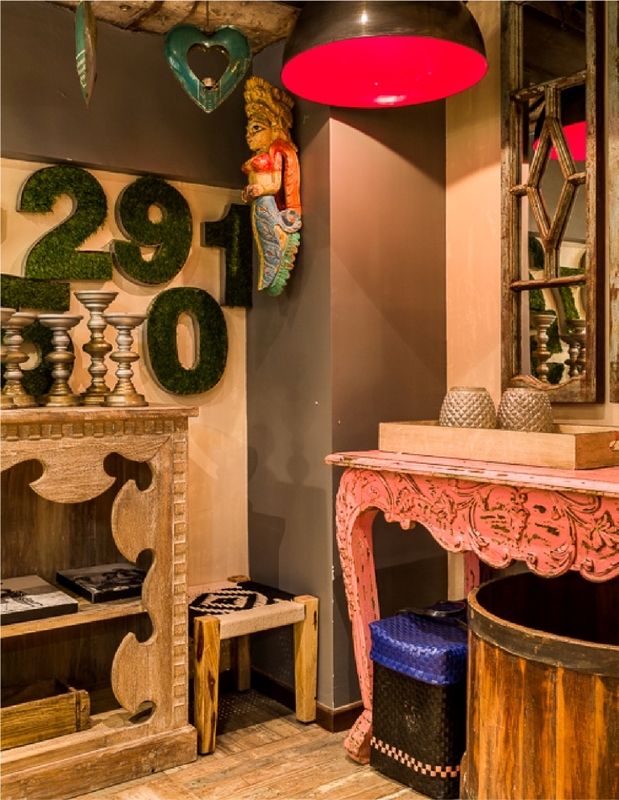 The design of every piece at Peacock Life fuses Indian aspects with its individualistic recycled character, either through material or colour or by giving new life to defunct objects making them statement pieces. An exclusive set of products that are especially scouted, handpicked and upcycled, and available as one-off pieces. An enchanting range of handcrafted pieces like Rochester Chesterfield Sofa, Drum Side Table which is designed in-house and is also open to customization. Peacock Life is a treasure trove of beautiful lighting fixtures that range from industrial to quirky and can effortlessly accentuate the vibe of any space. Whether it is adding pops of colour to a blank wall, or installing a hand-painted panel with a touch of whimsy, here the ideas to create artscapes are manifold. Their vivid range includes digital prints, wall-art sculpting, murals and commissioned paintings, all of which are open to customisation. At Peacock Life, Shabnam Gupta and her team craft compelling brand narratives with quality design that not only transforms spaces but also redefines styles and lives.